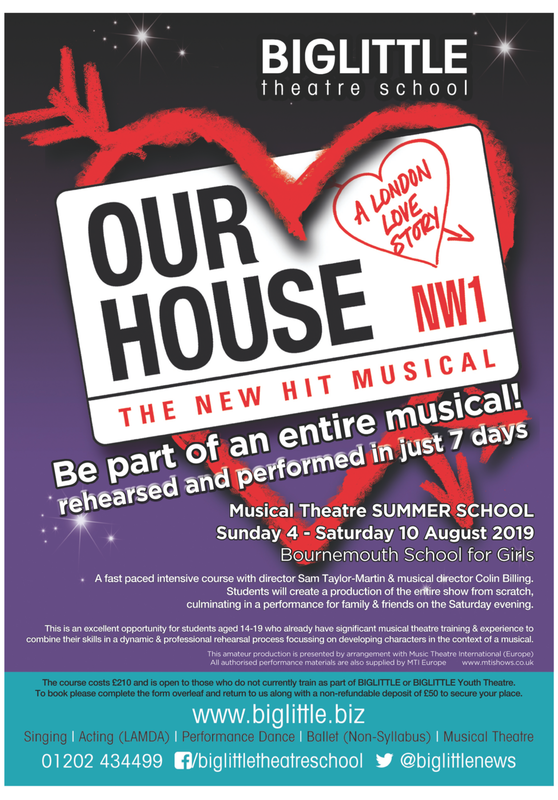 A 7 day musical theatre experience for students in year 9 and above giving the chance to present an entire musical from scratch in just a week! Working with a fantastic creative team, this is the seventh year of this amazingly successful programme. It is highly recommended for students who already have some musical theatre experience and want to stretch their creative muscles.